Today’s video is a first impressions video where I try out a new face mask. 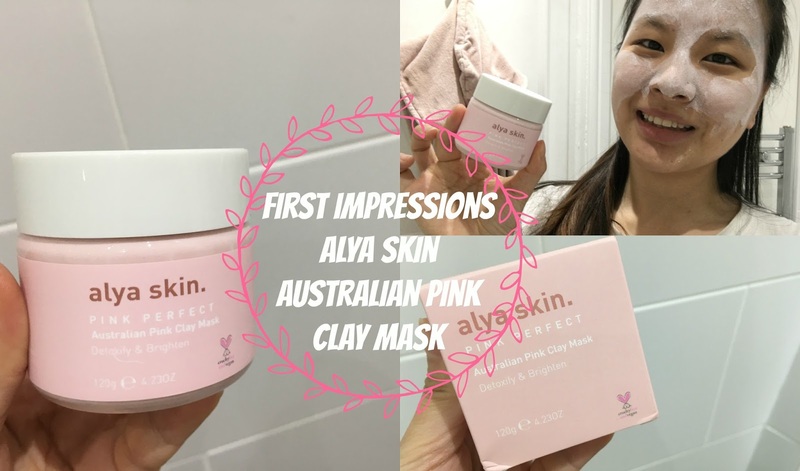 I was kindly sent this Australian Pink Clay Mask from Alya Skin. If you want to get your own you can get 15% off your first mask with the code ASIAWALKER15 at the checkout. If you’re not subscribed to my channel then please do as I’m uploading regularly at the moment. "Reverse Bucket List: Things I Have Already Accomplished Whilst Travelling"